Experience why Kentucky's Bluegrass Horse Country is world famous! 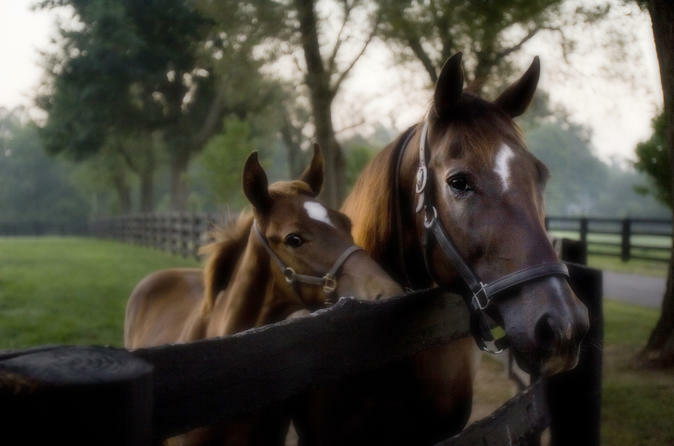 This 3-hour family-owned thoroughbred heritage horse farm tour offers a fun and informative tour that will provide you with a unique experience and take you through the heart and soul of Kentucky’s beautiful Bluegrass Horse Country. The Thoroughbred Center's Behind the Scenes Tour offers an exclusive look at the training and stabling of thoroughbred race horses. Encompassing over 230 acres of prime Kentucky Bluegrass, this unique horse farm has the ability to accommodate over 1,100 horses. 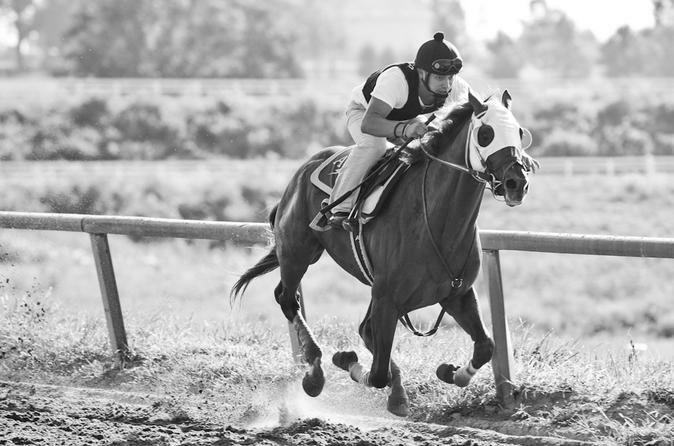 During morning training hours you will get to see horses up close while they workout on the track as well as walk through a barn where horses are stabled. Come see for yourself why trainers say The Thoroughbred Center is one of the best places in the world to train a horse.